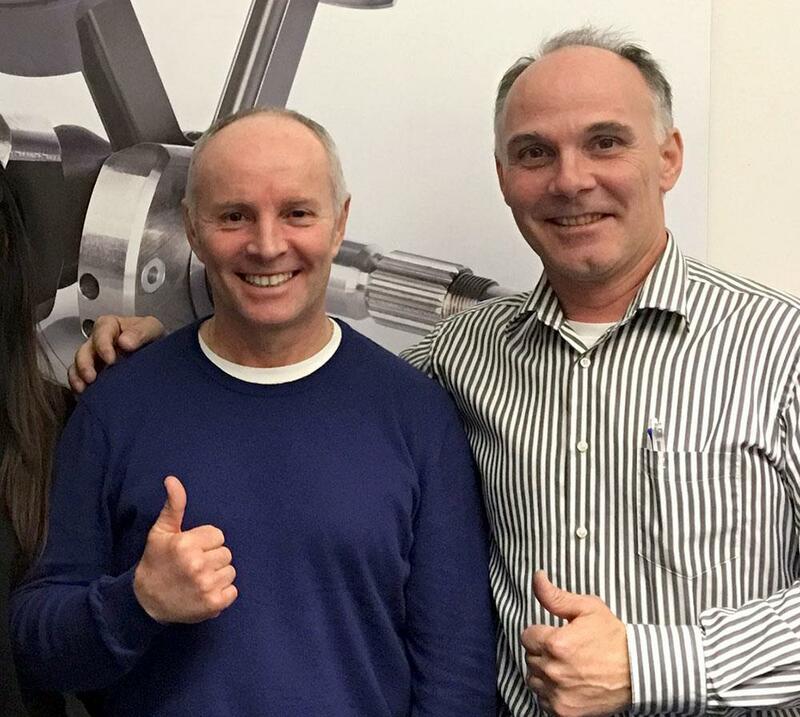 Swiss two stroke factory, Suter Racing, has confirmed that Ian Lougher will race the Suter MMX 500 at the 2016 Isle of Man TT. 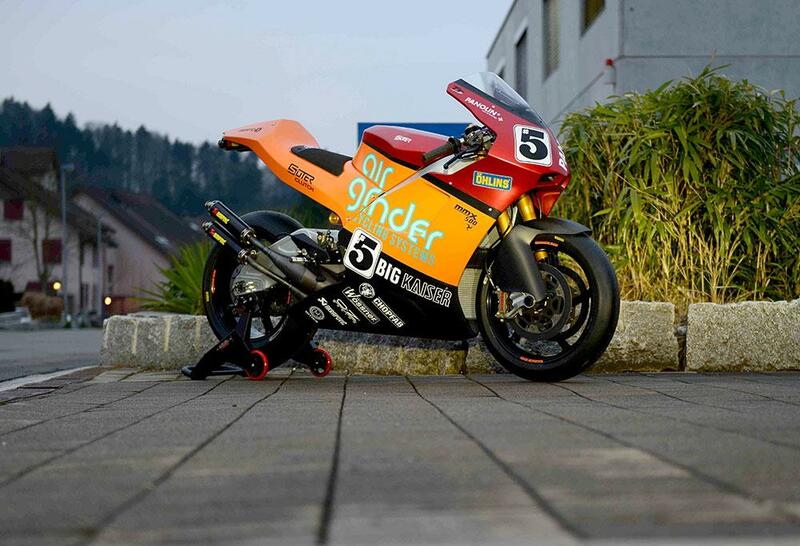 Team boss Eskil Suter has been seeking an experienced TT rider to debut their new MMX 580cc V4 machine and the 53 year-old Welsh veteran has decided to come out of his 2013 retirement to race the Swiss bike. "I really warmed to Estil Suter’s approach on this project.” Lougher explained. The ten times TT winner made his Isle of Man Mountain Course debut in the 1983 Manx Grand Prix Newcomers Race. In a 30 year TT career he took his first TT victory in the 1990 Lightweight TT and his ‘two stroke’ credentials include winning five consecutive North-West 200 125cc titles plus Ulster Grand Prix, Southern 100 and Scarborough victories. Lougher has kept his hand in by racing in the Classic TT, winning the 500cc and Formula 2 races. Suter are understood to be still seeking the services of a second British TT rider to help them publicise the launch of their new £90,000 machines which will go on sale to the public this year. Brand new Suter MMX500 heading to Isle of Man and will be ridden by 10-time TT champ Ian Lougher.